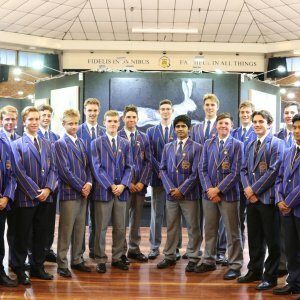 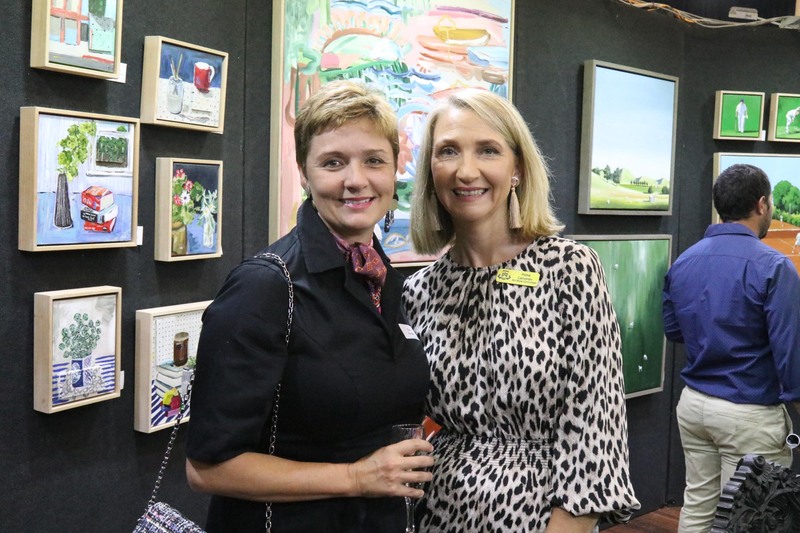 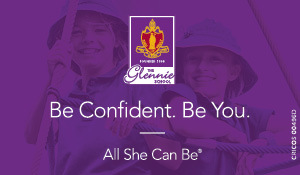 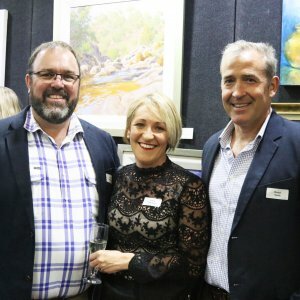 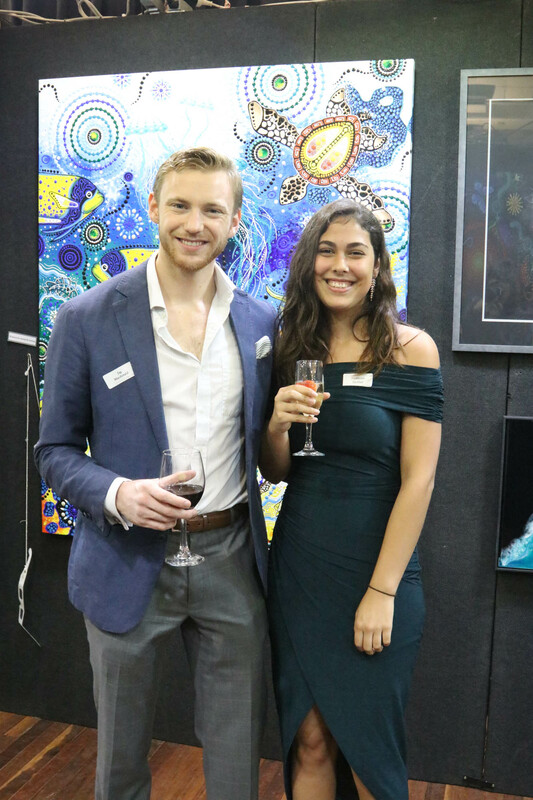 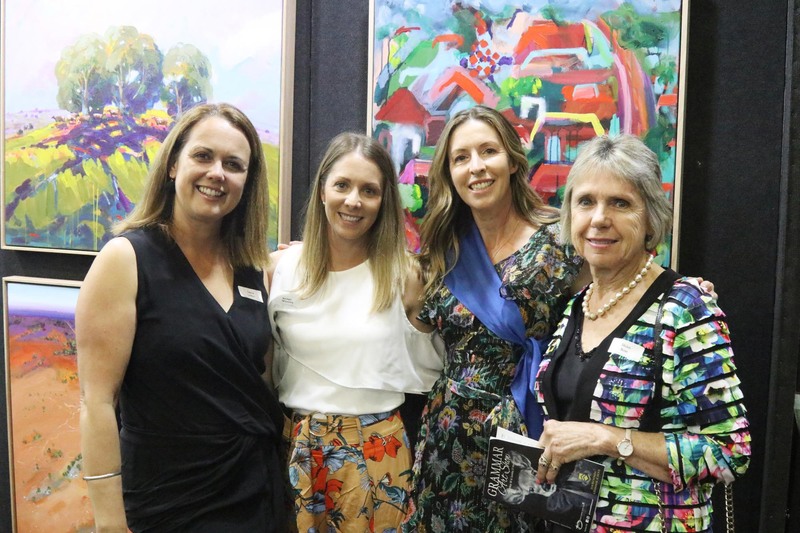 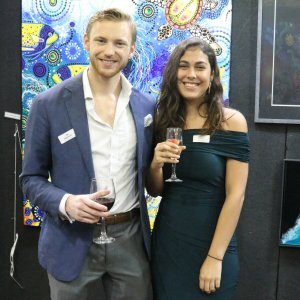 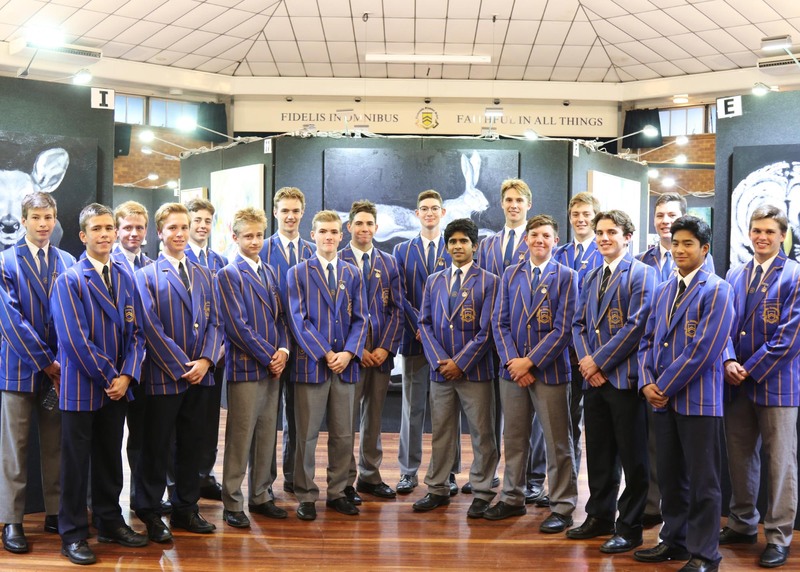 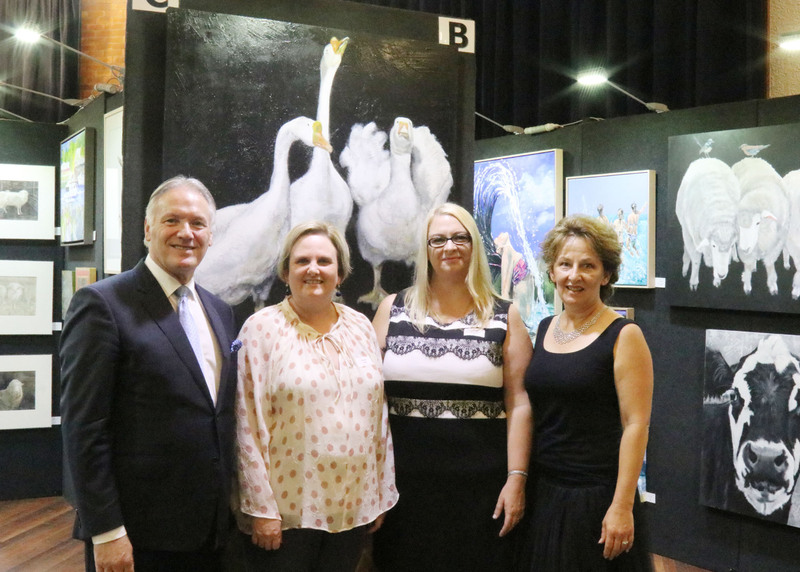 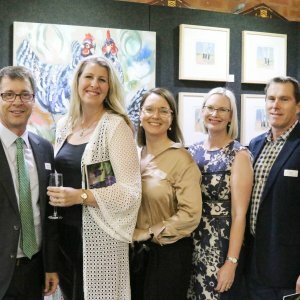 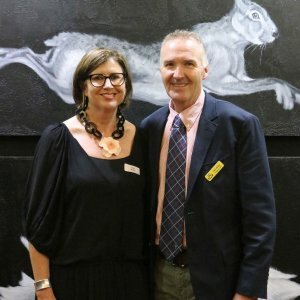 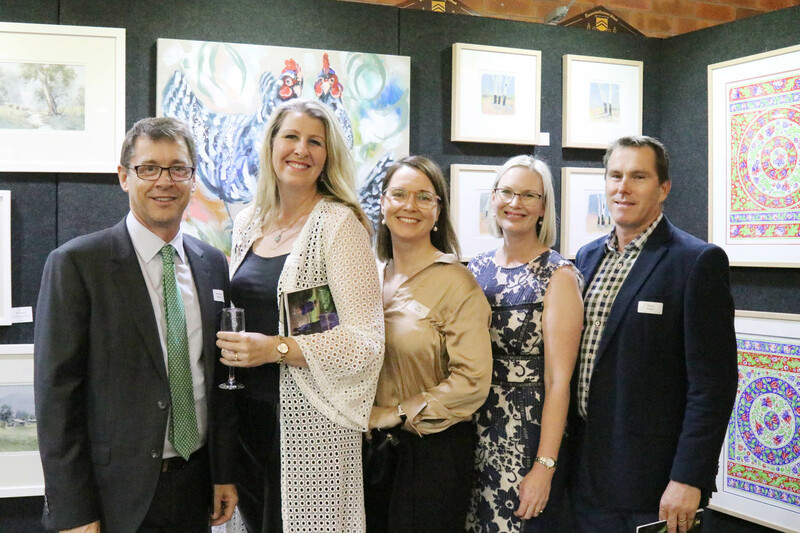 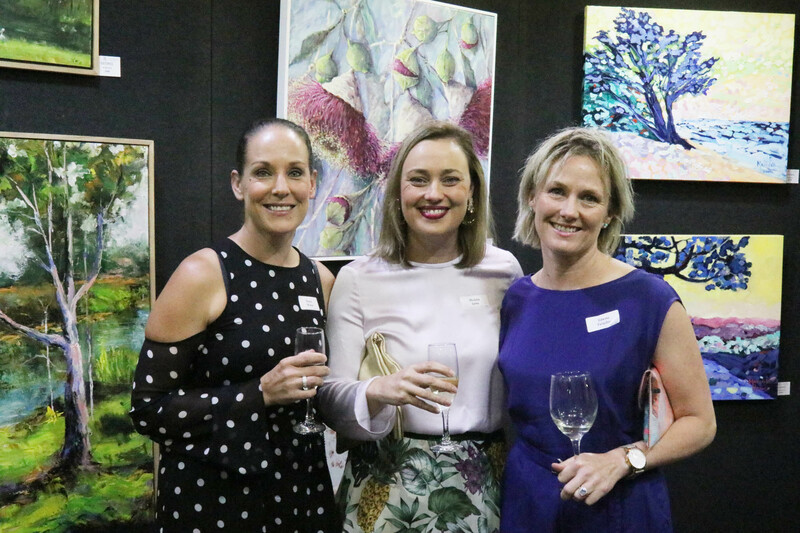 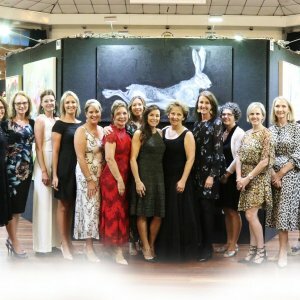 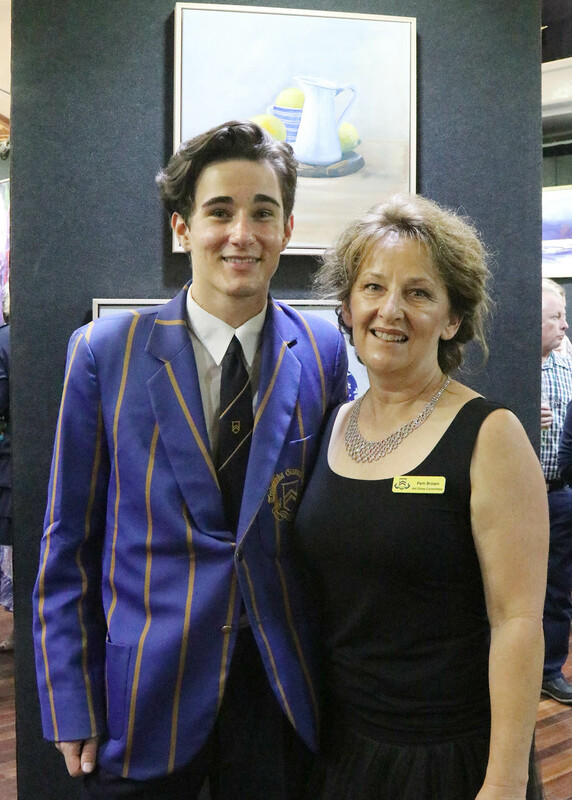 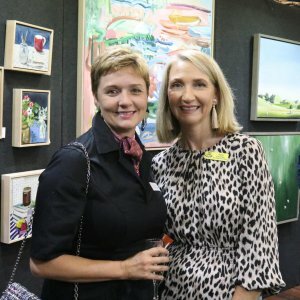 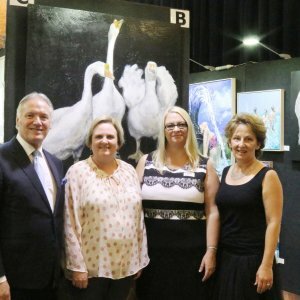 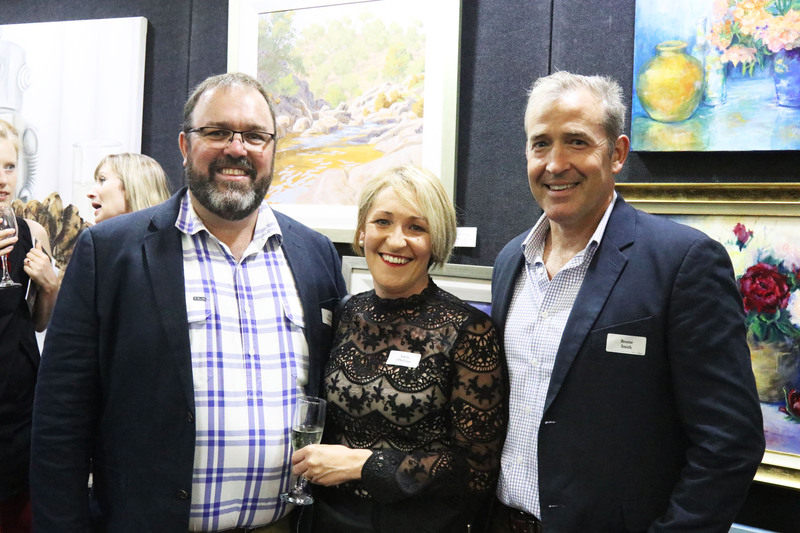 Toowoomba Grammar Art Show opened to the public on Friday 29 March. 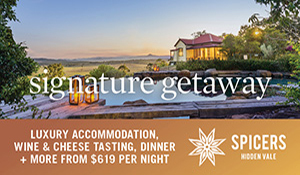 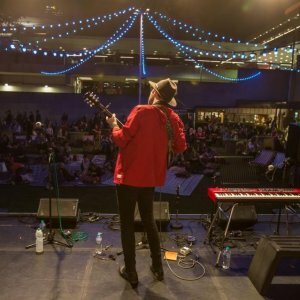 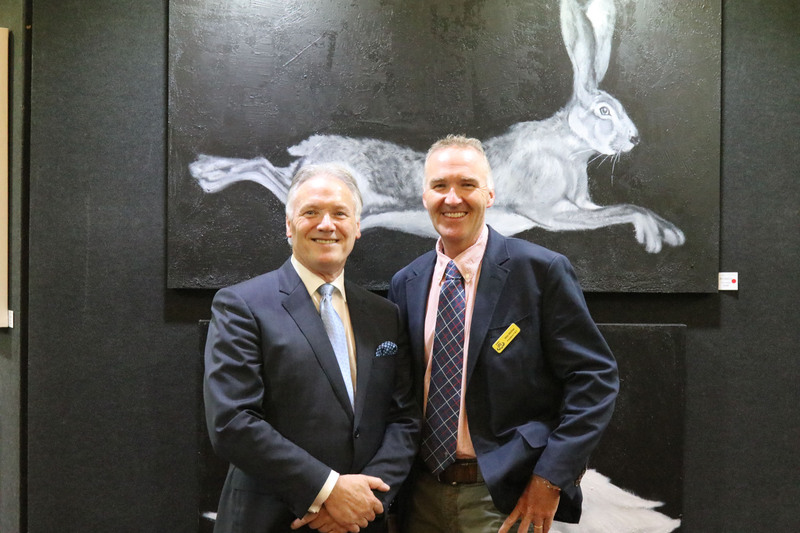 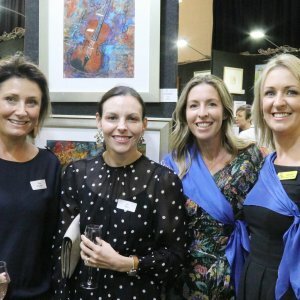 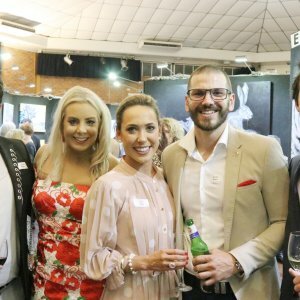 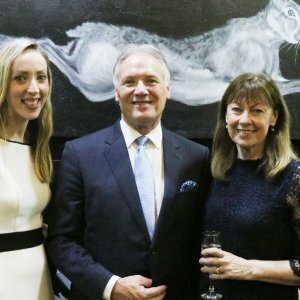 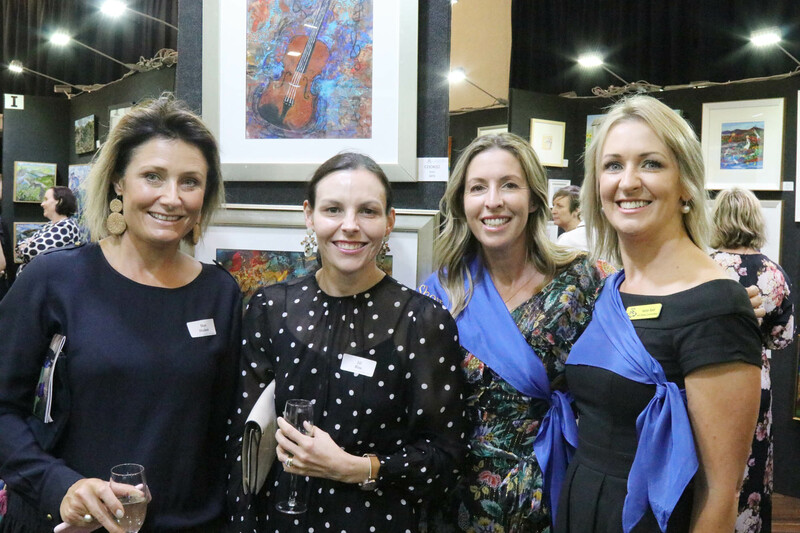 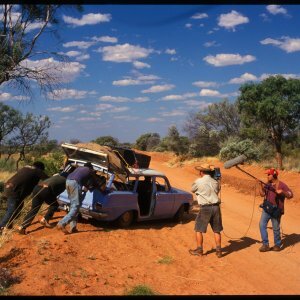 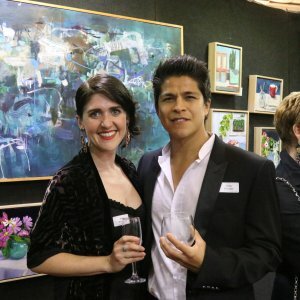 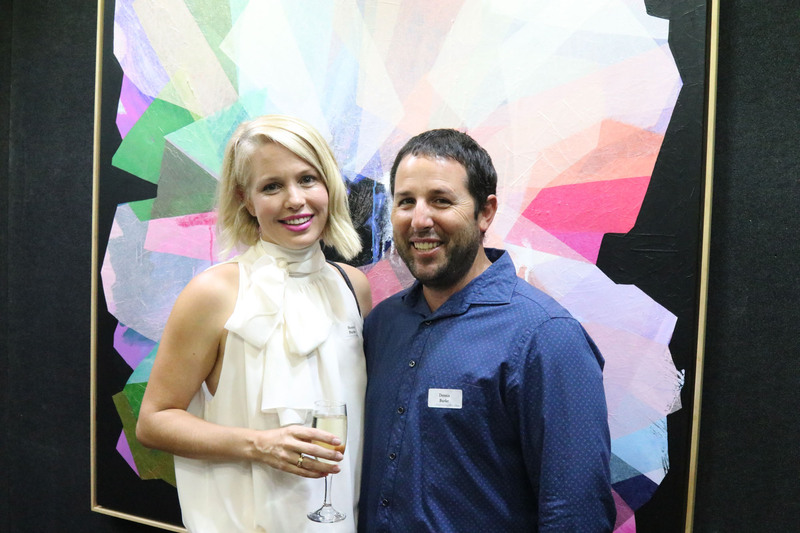 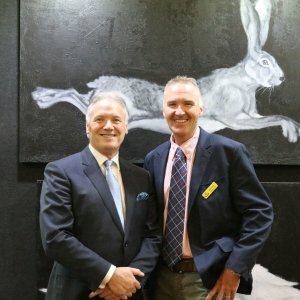 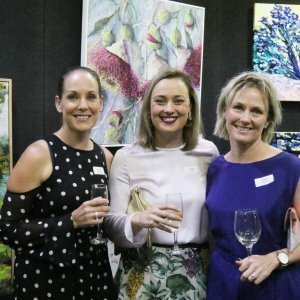 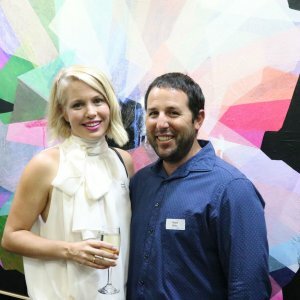 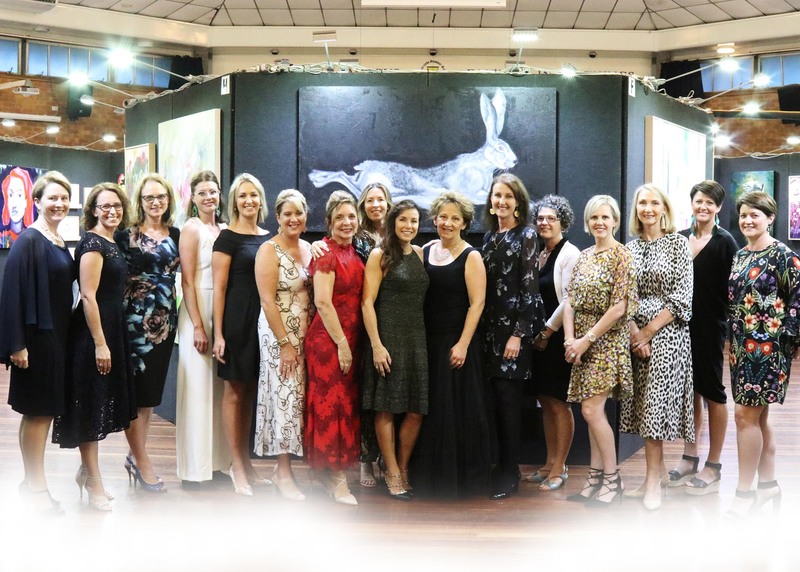 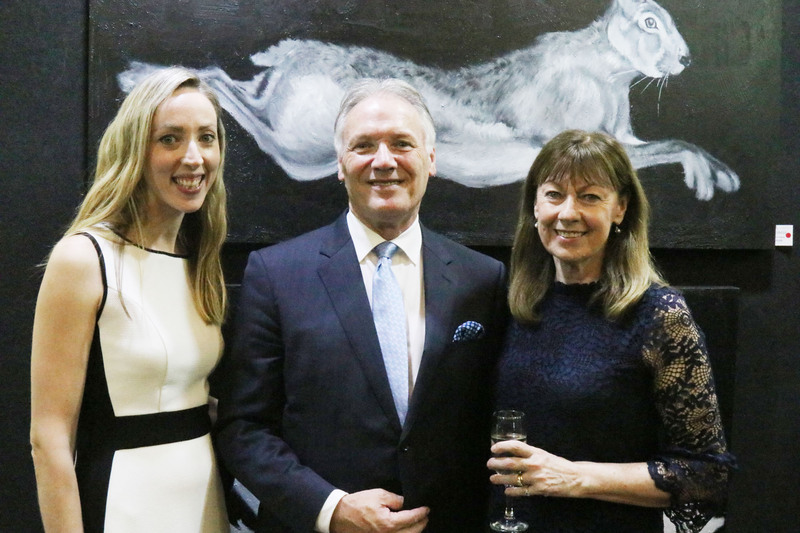 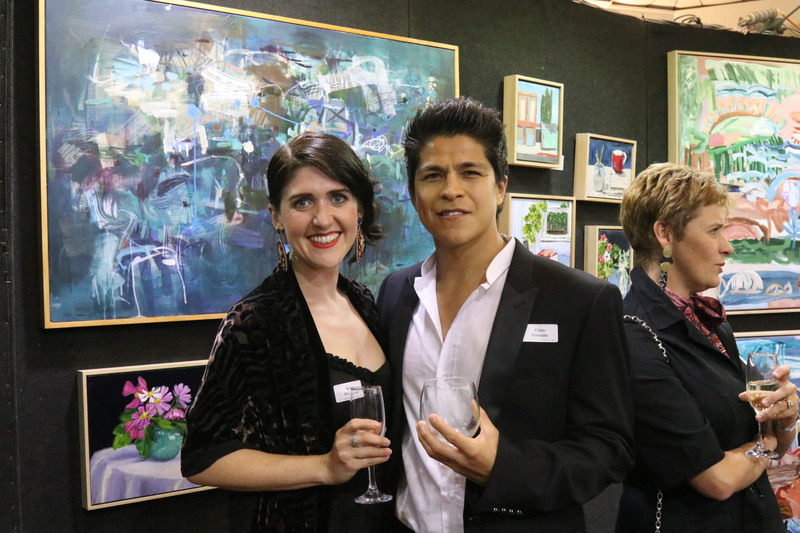 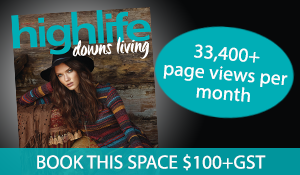 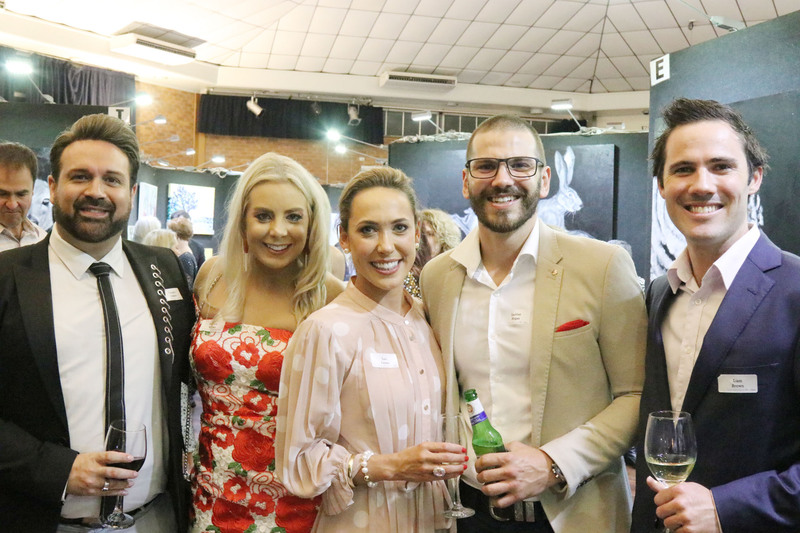 Figures from the show continued on an upward rend with 360, or 42 per cent of entries, selling for a record $160,200. 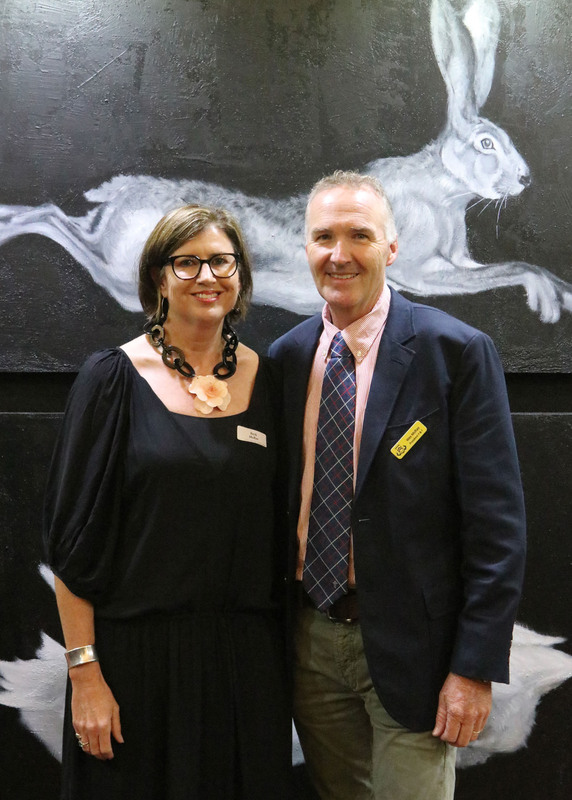 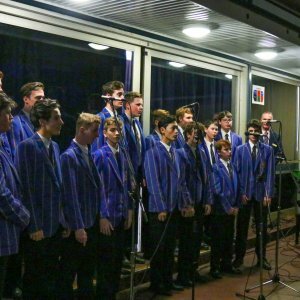 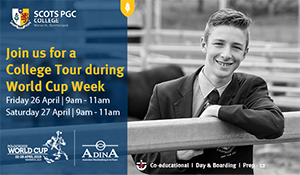 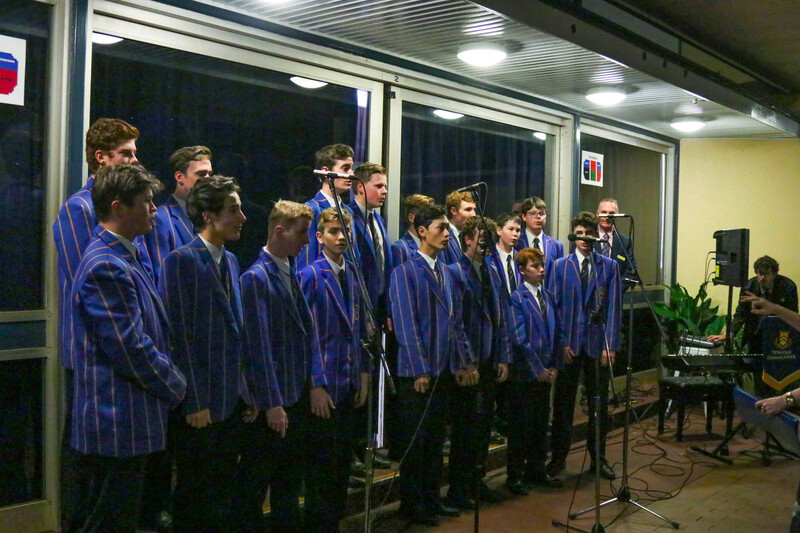 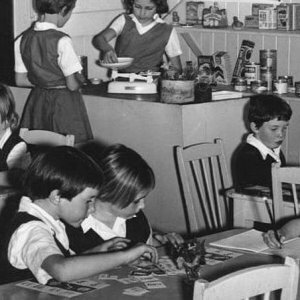 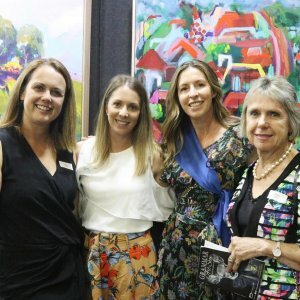 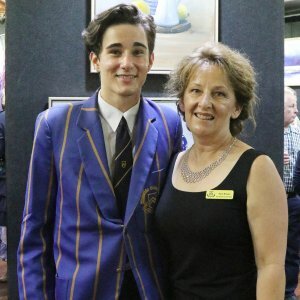 Readers also enjoyed this story about the Toowoomba Grammar Art Show.